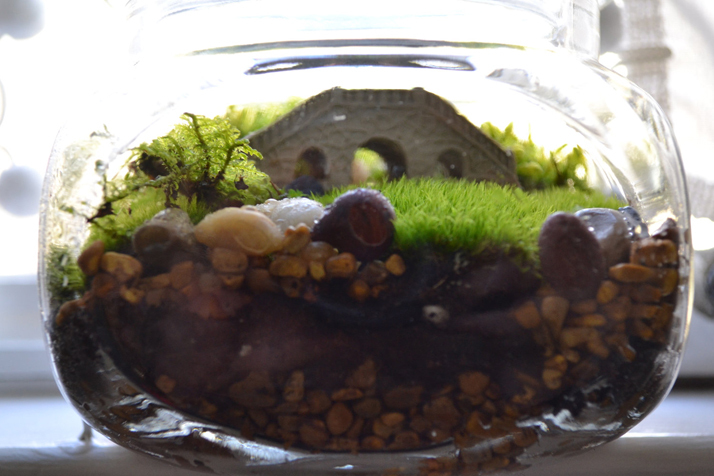 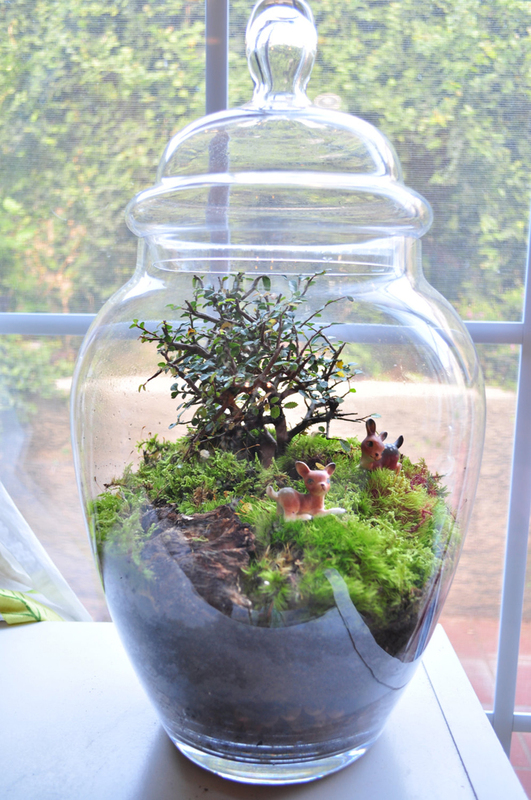 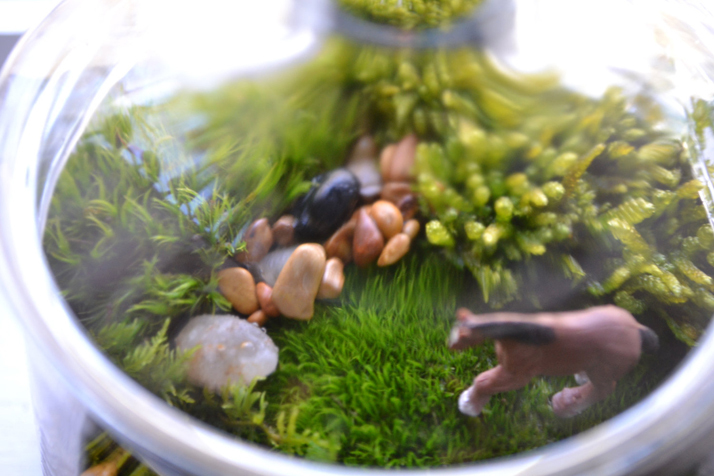 Terrariums are the perfect garden for any of you urban city dwellers desperate for a little green. 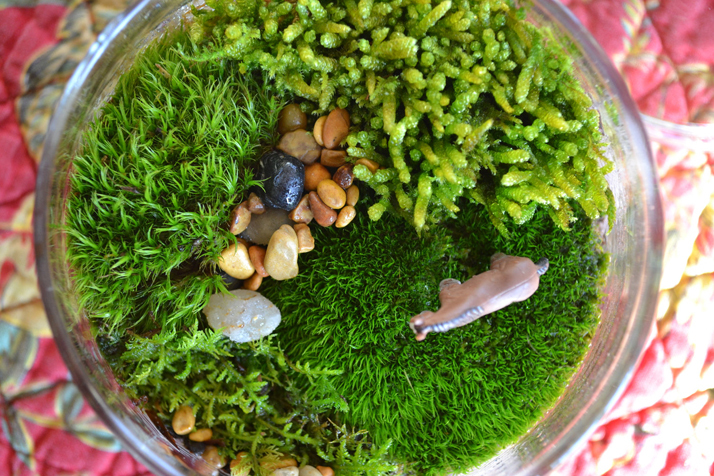 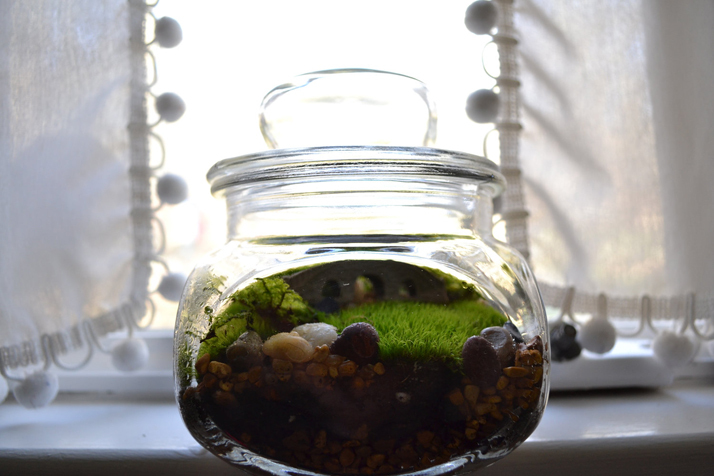 A terrarium is a collection of small plants growing in a transparent, sealed container. 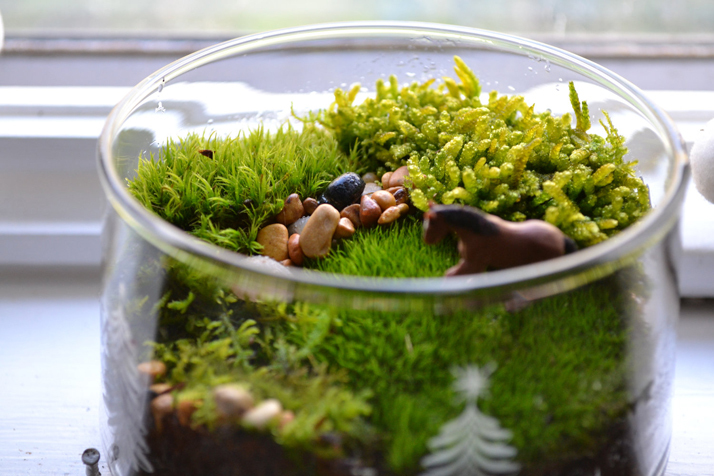 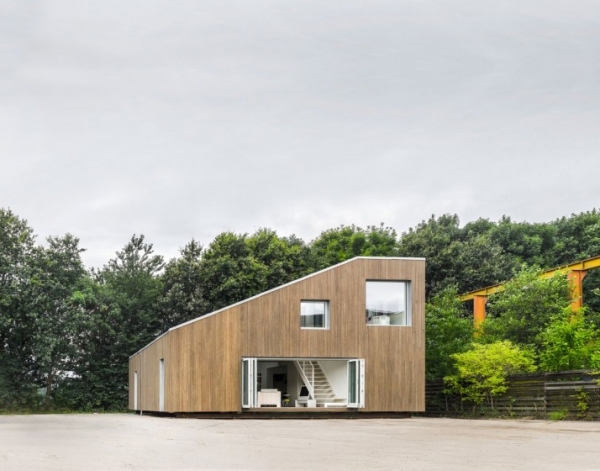 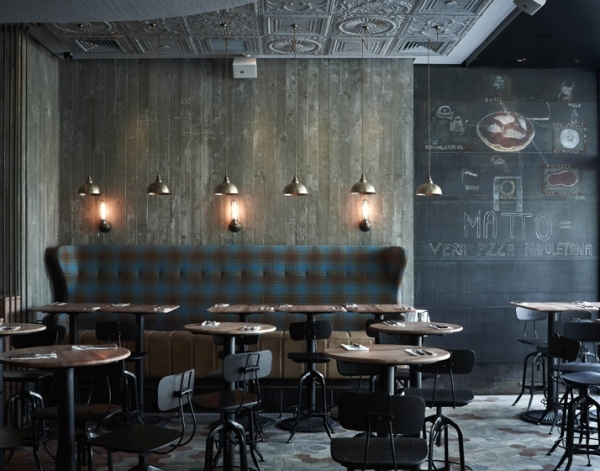 It is a closed environment, and can actually be used to illustrate how an ecosystem works. 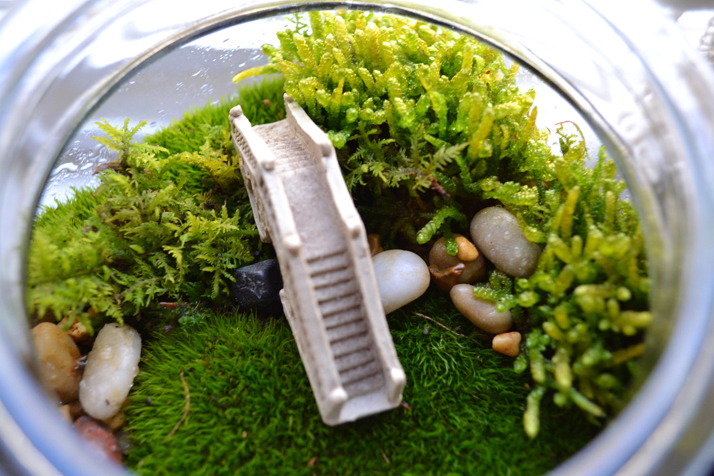 Inside a terrarium’s walls, many different natural processes may be observed: such as photosynthesis, respiration, and the water cycle. 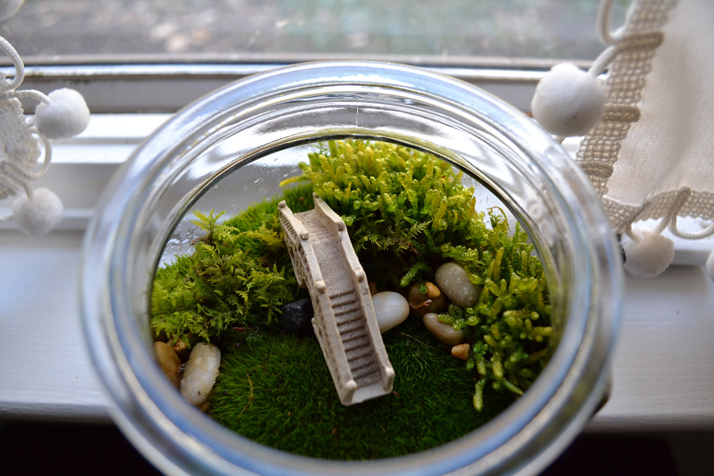 The water in the terrarium is constantly recycled. 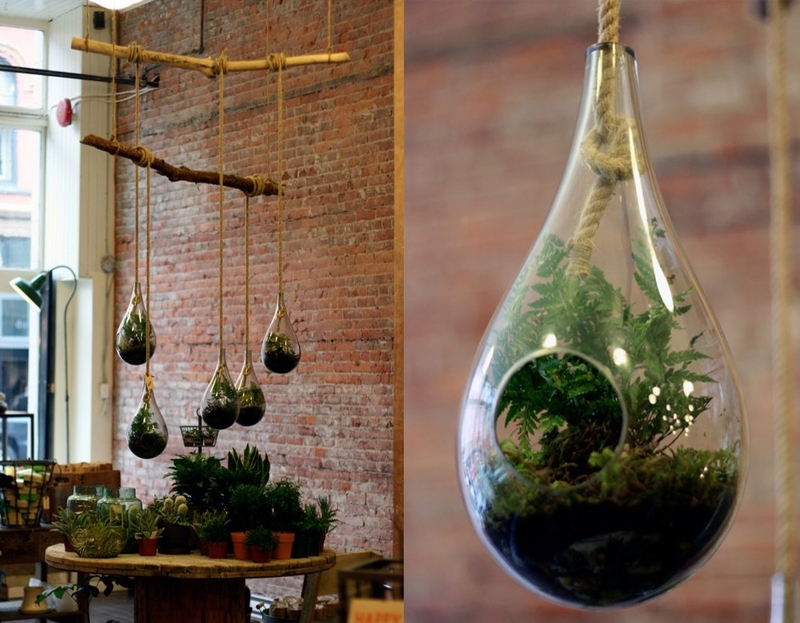 As the moisture in the air condenses on the glass walls, it returns to the soil and is absorbed by the plants’ roots. 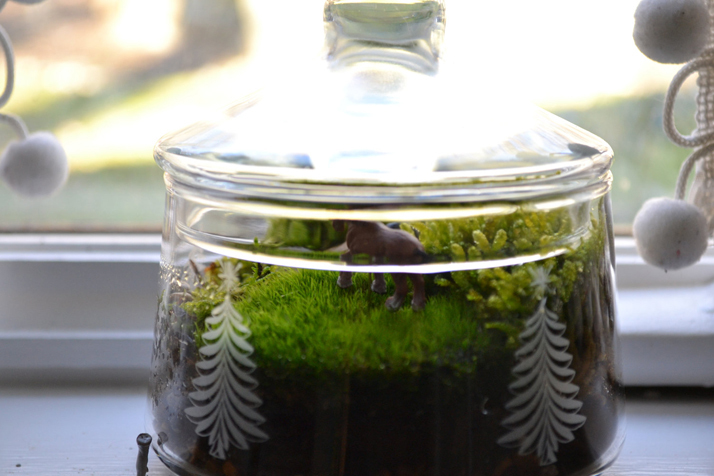 Terrariums are the perfect garden for any of you urban city dwellers desperate for a little green or for those who tend to neglect our indoor plants.